First of all, a gigantic thank you to everyone who left me a thoughtful comment here, on twitter or on Instagram congratulating Ivan and I on our soon to arrive baby boy! You made me even happier than I already was. Thank you. Now on to some things I like this week. 5. This outfit and the background are so beautiful! Coolest thing ever! I would love to have one of these guys hanging out on my desk. 3. This dress is so cute! 2. I really love the idea of putting flower petals in ice cubes. 1. 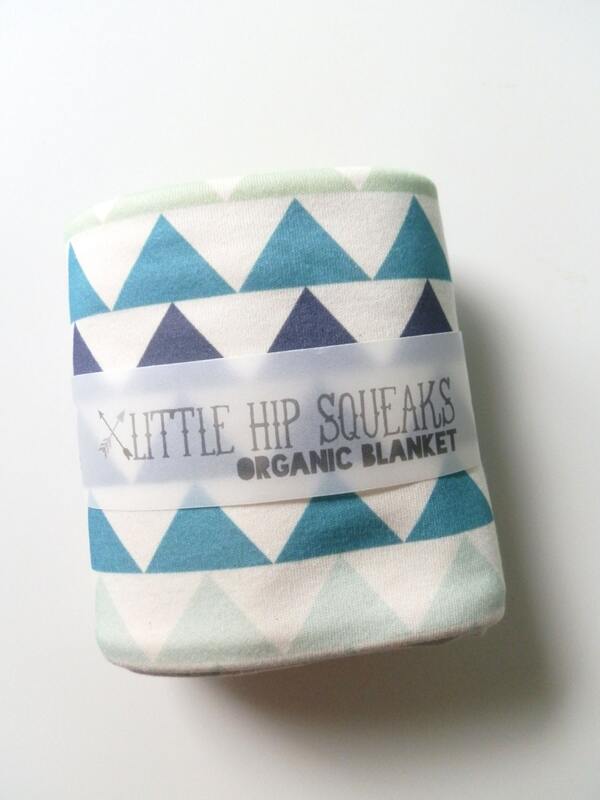 I love these baby blankets from Little Hip Squeaks. 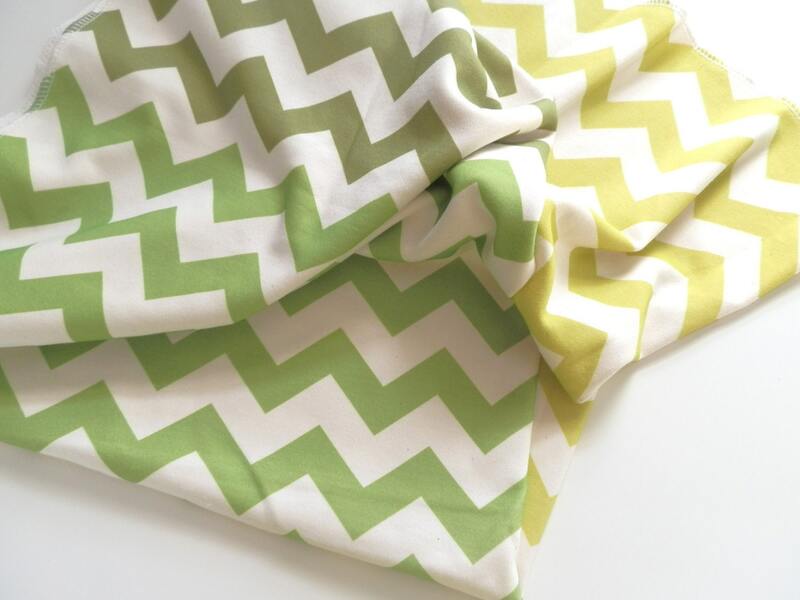 I'm so excited that I can finally mention a bit of baby stuff! I have two orange kitties on the bed behind me and I am really tempted to join them for a morning nap but I have things to do and I'm going to try to stay awake and get a few of them done. That turquoise dress is just perfect. Have a wonderful weekend :) Can't wait for Monday! I also like the dress. Awww Congrats again and that's great how happy you are!! 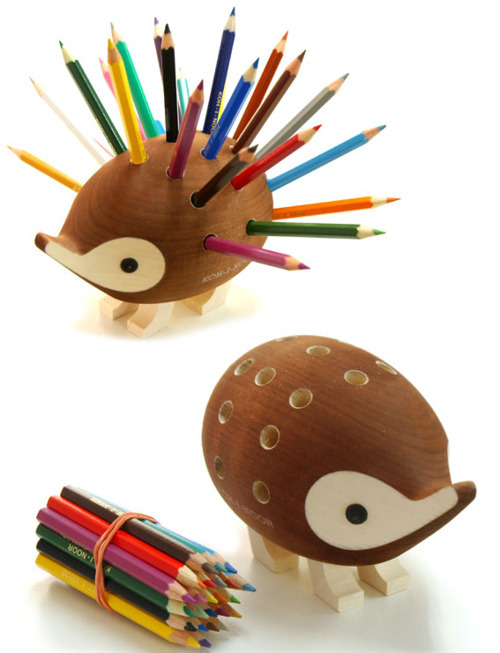 I love the flower petals in the ice cubes and Oooo that little hedgehog pencil holder is too cute!! Also, baby boy clothes are the cutest now. I recommend H&M, used to work in the kids department and the baby boy clothes were always the besssst! Congrats again on the baby boy. Any names yet? Wonderful news on your pregnancy. Best of luck with it!